The changes are part of a Comprehensive Operational Analysis and include redirecting and renaming routes. Two new routes, serving northern Normal and the area around the Central Illinois Regional Airport in Bloomington, could also be added. 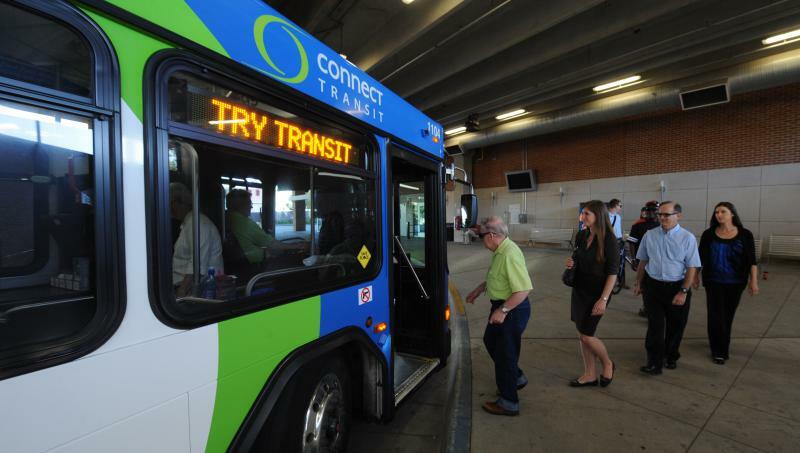 Speaking on GLT’s Sound Ideas in March, Connect Transit General Manager Andrew Johnson said the current system doesn’t make the best use of taxpayer resources. 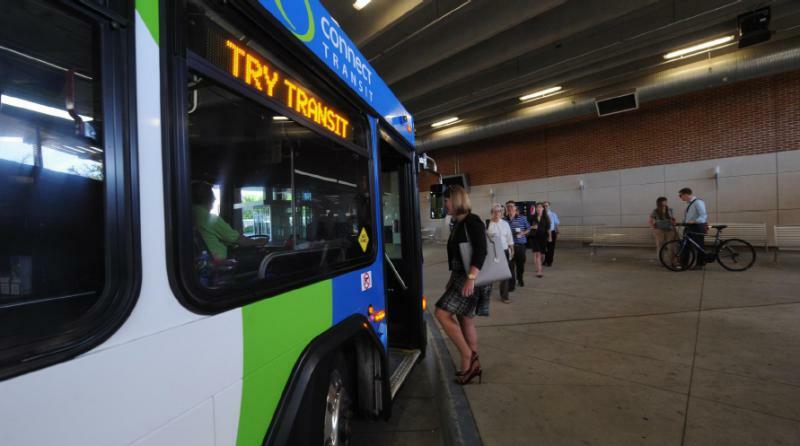 Once a consultant completed the initial analysis of the system, Connect transit held listening sessions to hear feedback from both communities. Adjustments being made in Normal could include the removal of bus services from part of the Blue E route. Johnson said that would displace 13 to 15 riders per day. Johnson said Show Bus and Connect Mobility would be able to pick up the slack in that area.